How Artificial Intelligence is Transforming IT? Home > General > How Artificial Intelligence is Transforming IT? 15 Jan How Artificial Intelligence is Transforming IT? IT in an overall measure is in the middle of a flux, considering the huge transformation it is going through and the equal prospects of change it is supposed to face in the coming years. While IT operations in any company are responsible to solve problems for the organization, the challenge faced by them will definitely have a bigger impact on the enterprise. But the so-called challenges and changes the enterprise IT is going through is like a double-edged sword. Coping up with these changes is to be seen as an opportunity as well. 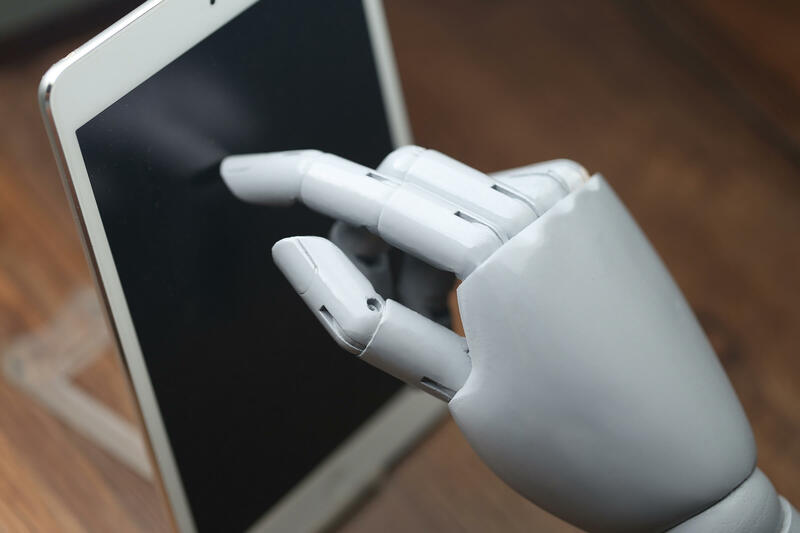 Fortunately, artificial intelligence has come up as a treasure trove of effective solutions for many IT operations across enterprises. If you look at any enterprise IT operation, you are bound to recognize a few big building blocks that make the whole scene complicated. The burgeoning volume of data and corresponding technologies like Big Data which deserves integration in every enterprise IT process offers the biggest challenge. Data security threats with increasing number of personal devices that are in use in workplaces is another major challenge. Lastly, the demand for staying updated with latest technologies is another major challenge enterprises need to cope up with. The last big challenge is the automation which is invincible for businesses that are likely to remain running and available round the clock. Artificial intelligence though only lately has become the most reliable approach to address all these challenges and in doing so it often could replace the need of human intervention. So What You Need To Do To Face These Challenges? While Artificial Intelligence (AI) no longer just remained a buzzword. It is the active element to take care of many enterprises IT concerns now. IT operations are continuing to be complex, agile and dynamic. In such a situation human intelligence is often not enough to cope up with the volume, velocity and variety of data and data-centric challenges. AI has come as a valuable tool to boost analysis and decision making in day to day enterprise operations and IT manoeuvres. This helped to remove the burden of complex decision making no troubleshooting to a great extent. Machines are increasingly competitive with human knowledge and insights and few latest technologies is a big example of this. A recent technology called Cognitive Insights that uses machine-learning algorithms to deliver the so-called human domain knowledge is a great instance of how artificial intelligence is becoming more powerful than ever before. 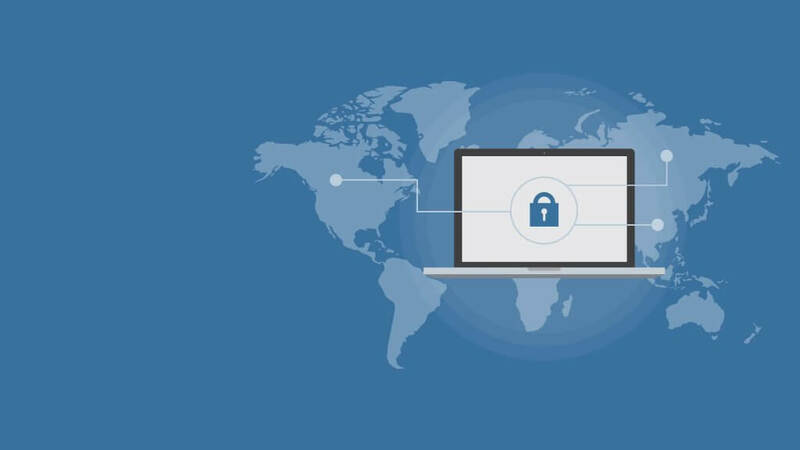 The biggest challenge for modern-day enterprise IT operation is the data security and artificial intelligence can really play a pivotal part in it. Cognitive Insights as the latest technology to gain deeper and richer insights about the users and user activities can take a big lead in fighting security threats and attacks. Cognitive Insights unlike other security-enabling technologies can detect major potential threats from an array of entries. AI does have a big future and we are convinced of that. But how artificial intelligence will be used in helping IT operations of the future? As most experts say that down the line in less than a decade AI combined with deep learning will make machines capable to take care of most day to day IT tasks that consume a lot of time now.